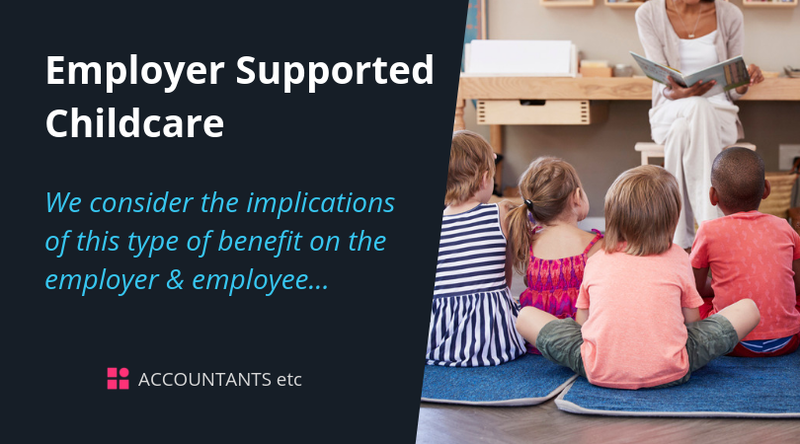 We consider the implications of this type of benefit on the employer and employee. For 2018/19, the personal allowance for most employees is £11,850 and the basic rate limit will be £34,500, a combined figure of £46,350. The higher rate limit is £150,000. 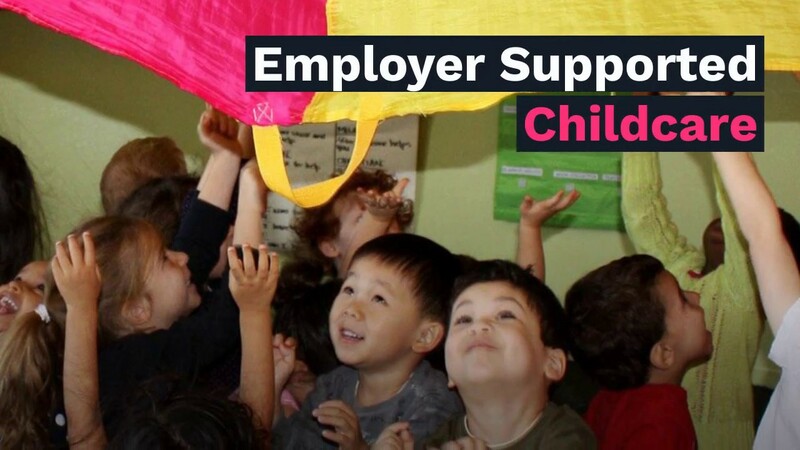 The government has introduced a Tax-Free Childcare (TFC) a new tax incentives for childcare. The relief is 20% of the costs of childcare up to a total of childcare costs of £10,000 per child per year. The scheme will therefore be worth a maximum of £2,000 per child (£4,000 for a disabled child). All children under 12 (up to 17 for children with disabilities) are eligible.